Two things we all love in life are technology and electronics. 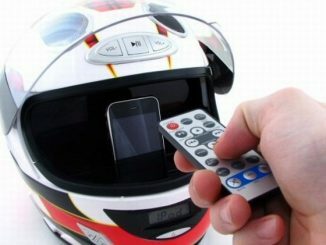 Technology makes our lives easier and electronics do the same while adding an entertainment factor. 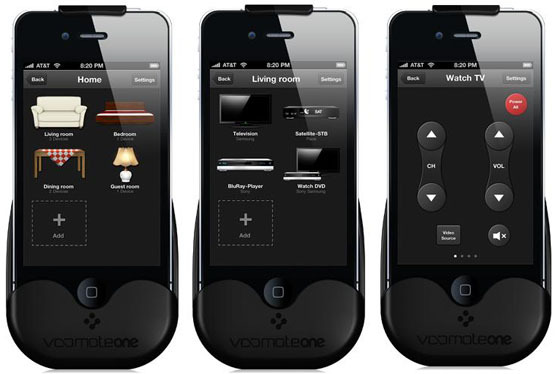 The VooMote One iPhone & iPod Universal Remote combines cutting edge technology with our favorite entertainment device to give us full control of all our home electronics from the simple touch screen of our iPhone or iPod. 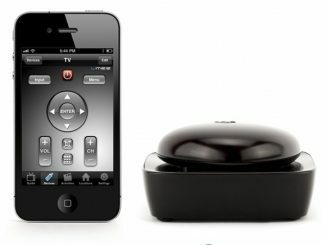 No more looking for a remote to turn on the TV or DVD, the VooMote One with its LEDs at top and bottom allow your iPhone to learn and install devices without any wires or messy setup. 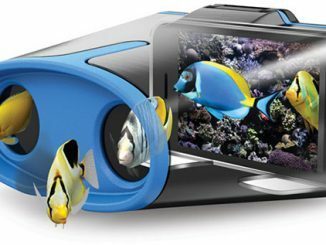 The VooMote One was created so you could control all your entertainment devices from the ease of your iPhone or iPod Touch and the design really sets it apart from anything you’ve seen. 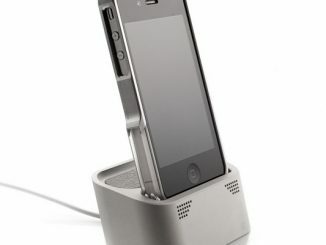 With its One For All adapter system, the VooMote One easily connects with practically all generations of the iPhone/iPod touch (2G-4G). 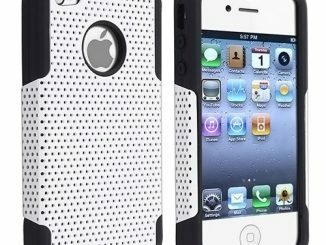 The smooth case was designed so that it could mold into your hand, creating a synergy between you and the VooMote One. One for all. 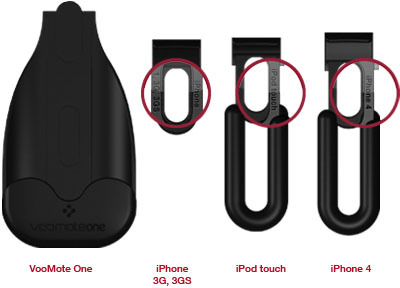 The adapter system means that VooMote One is compatible with your iPhone/iPod touch.Thanks to the convenient adapter system, VooMote One is compatible with practically all generations of the iPhone/iPod touch (2G-4G). 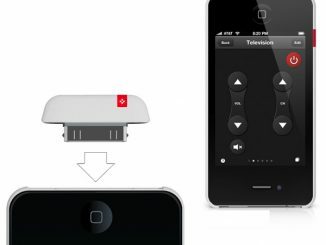 The VooMote One shell offers your iPhone/iPod touch remote functionality without hindering core functionality including camera, on/off button or incoming calls. With the set up wizard, setting up your VooMote One is a breeze. 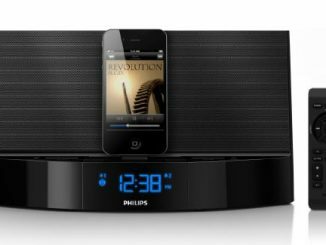 It walks you through the steps on your touch screen iPhone or iPod as its LEDs learn from your electronic device or old remote. “The VooMote One automatically captures more than 30,000 infrared codes and thousands of electronic devices. 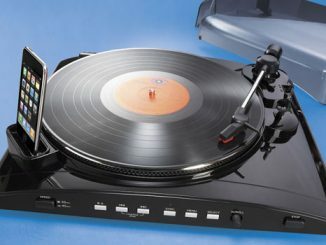 It recognizes 574 TV brands, 995 Top Box/DVR brands, and 151 audio and CD brands. The VooMote One code library is also constantly being update to ensure that virtually all IR (infrared) codes are available”. If your code is not available for some reason, the Teach-In factor will allow your VooMote One to learn from your old remote simply by pointing them at each other and pressing two buttons. 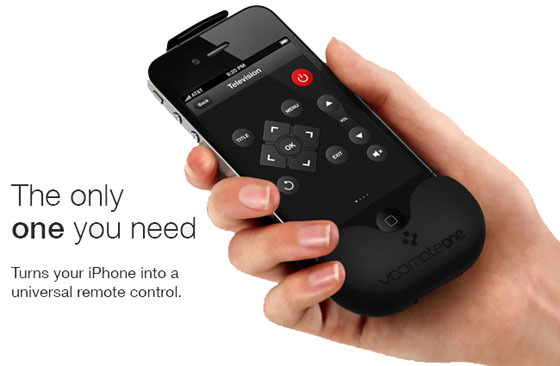 The VooMote One is like no other universal remote device on the market. 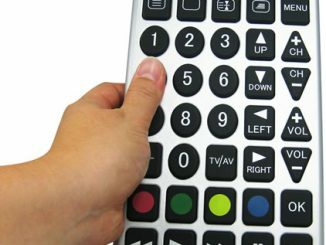 With its completely wireless setup and free downloadable app, this is the easiest universal remote you are ever going to use. 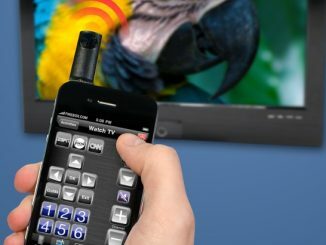 Stop fussing with all those old remotes for different devices and let the VooMote One control everything from the power of your iPhone or iPod Touch. 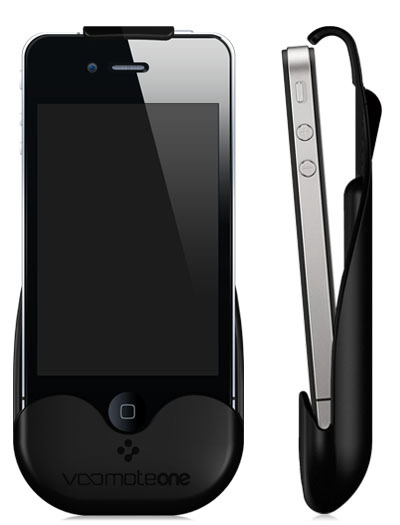 The VooMote One will be available on August 5th for $99 at BestBuy and at Zero1.tv. To learn more go to VooMote One. 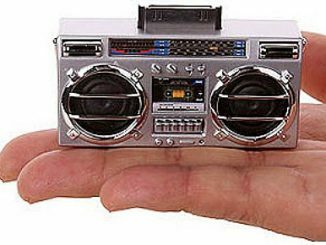 Yes, we have seen them before, those mega size remote controls. This hard-to-misplace model from Zeon is capable of controlling your TV, DVD and satellite box. 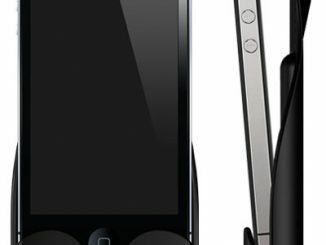 The RedEye Mini fits in your iPhone, iPod or iPad and will – in combination with the free iTunes app – turn your Apple device into a handy universal remote control.